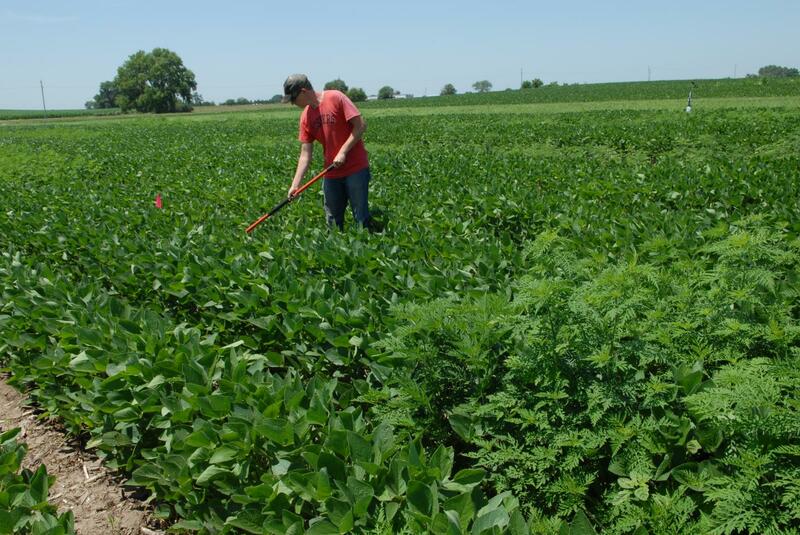 More studies will be needed to hone in on the dynamics of ragweed-and other weed–growth. An end goal, he says, is to predict early in the season how weeds will impede crop yields, so farmers can make better decisions on how to manage them. Such estimates could help farmers know if, when, and how much pesticide to apply.